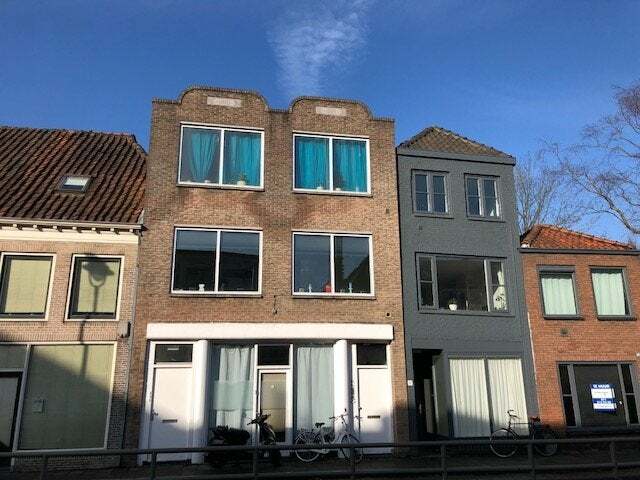 2/3 room apartment (ca.54 m2) located on the ground floor of the building at the Spoorstraat in Gouda. Spoorstraat is centrally located near center and central station of Gouda. The rent is € 795, - per month excluding gas, water and electricity.